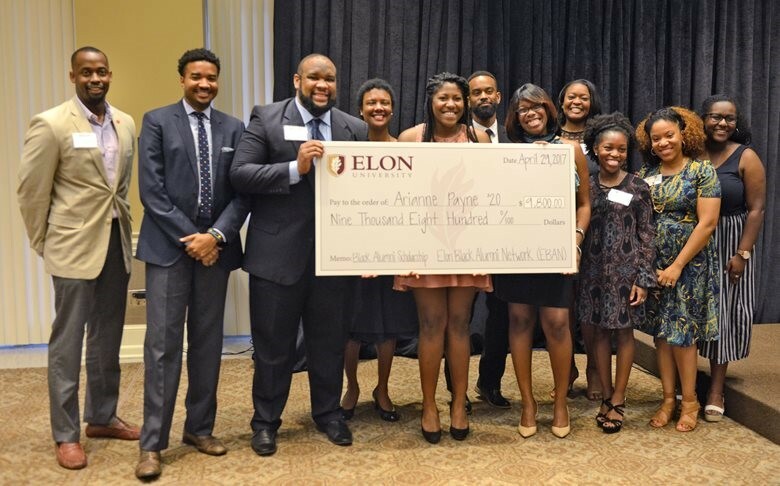 The Elon Black Alumni Network unites the interests of black alumni and celebrate Elon’s black community. 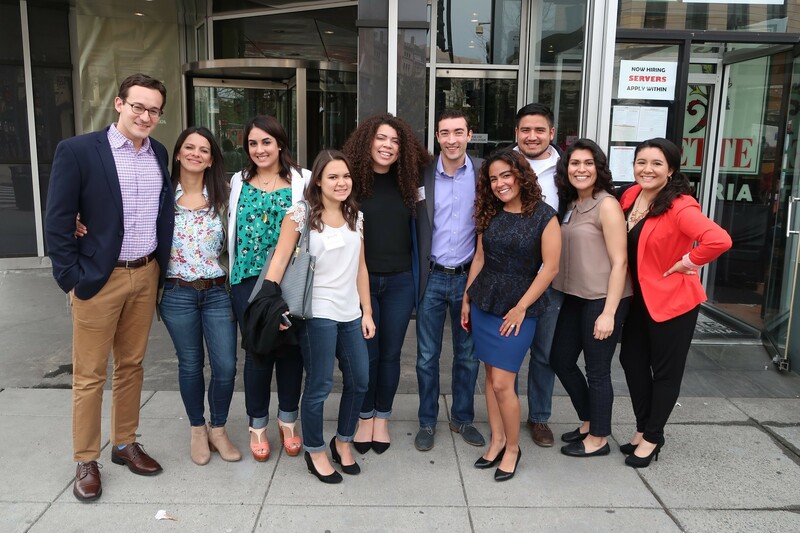 Founded in 2017, the Elon Latinx/Hispanic Alumni Network creates connections between the university’s Latinx/Hispanic alumni, students, faculty and staff. 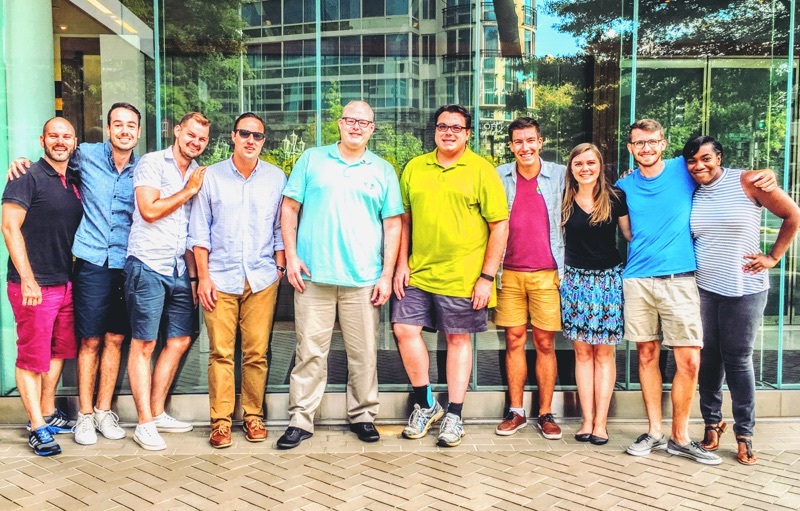 Elon’s LGBTQIA Alumni Network builds community between LGBTQIA alumni and the university and promotes an inclusive environment at Elon.